ACER Iconia Tab A1 830 8". 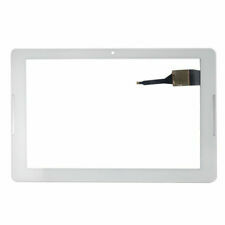 Digitizer Touch Screen - White. Acer Iconia One 10 B3 A30 Touch Screen. Model: B3 A20. Color: White. ACER Iconia One Tab B1 850 A6001 8". B1 850 A6001. 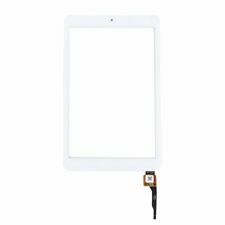 Digitizer Touch Screen - White. Compatible model :For Acer Iconia Tab 10.1" A200. If you have any problem, we will make every effort to solve it. We will surly solve it for you as soon as possible. Color :Blaxk. Condition : 100％ NEW and High Quality. LCD P/N: B116HAT03.1. Acer P/N: LK.116050.103, 6M. 1 x Acer W700 Touch Screen Digitizer. 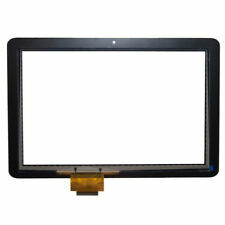 Touch Screen Digitizer for Acer OcpmoaTab 11.6". Compatible model : For Acer Iconia Tab A200. For Sale Acer Iconia One 8 B1 810 Digitizer Touch Screen - BLACK. Acer Iconia One 8 B1 810. Digitizer Touch Screen - BLACK. For Acer Iconia One B1-850 A6001 8". 1x White Original Touch Glass Screen Digitizer. 1x Opening Tools. The part is pulled from a new, tested unit and is in 100% working condition. Acer Iconia Tab A200 10.1". Touch Screen LCD and Digitizer. Qualified and. Get Images that. The part is pulled from a new, tested unit and is in 100% working condition. Acer Iconia Tab A210 10.1". Touch Screen LCD and Digitizer. to compare prices. Qualified and. For Acer Iconia One B1-850 A6001 8". 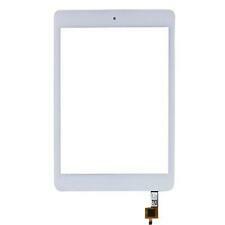 1x White Original Touch Glass Screen Digitizer. We will do our best to provide a fitting solution.